Add a teddy bear? 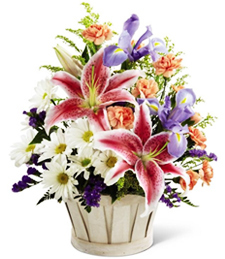 $144.99Add a teddy bear and make an even bigger statement this time! 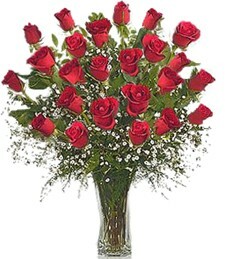 Upgrade to 3 Dozen Roses $179.99Upgrade to 3 dz beautiful roses! Make an even bigger statement this time! 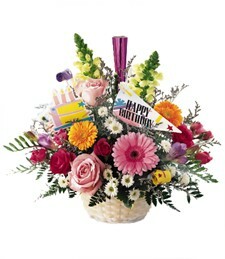 Shown $119.99Roses are designed to be delivered as close to the arrangement pictured as possible. 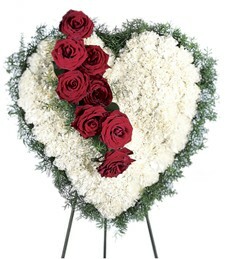 Deluxe $129.99Larger roses are used for your arrangement. 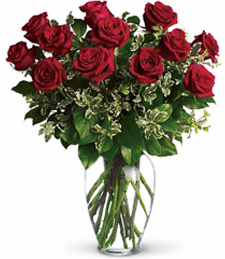 Extravagant yet classically beautiful and elegant, this stunning arrangement of two dozen ravishing red roses will fill any room with brilliant beauty and life. 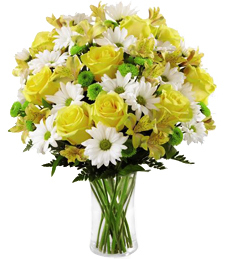 What a wonderful token of affection and love!